The Leawood Manor care team had a fantastic night at the East Midlands Great British Care Awards 2018. Activity Coordinator, Tracey Edson, from Leawood Manor residential care home in West Bridgford, Nottingham, proudly collected her Care Home Activity Organiser Finalist Award. 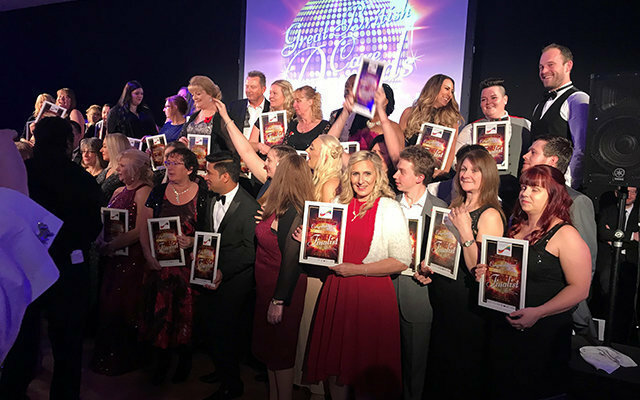 Together with her colleagues, Tracey enjoyed an evening of entertainment and celebrations – well done! 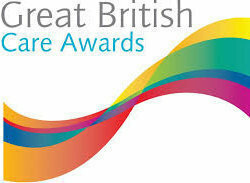 Each of our residential care homes, caring for elderly people, including those living with dementia or require general nursing, in Doncaster, Nottingham, Norfolk, Suffolk, Warwickshire, Essex and Northern Ireland all benefit from a dedicated Activities Coordinator to keeping residents active, entertained and sociable, helping to ensure lives are lived to the full.